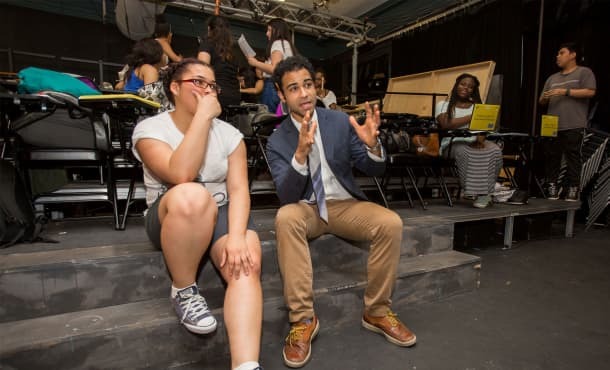 Through longstanding partnerships with students and educators at schools throughout the five boroughs of New York City, Roundabout uses theatre to deepen student learning and enhance teacher practice. Our work supports students’ social emotional learning and a positive school climate. 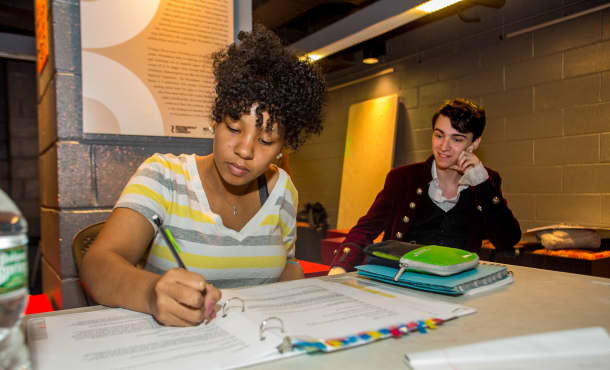 Custom-created residencies designed to meet the needs of each school across all subjects, from language arts and history to math and science. 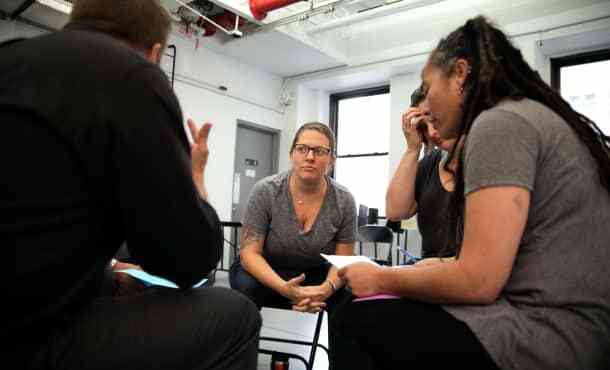 Workshops and one-on-one mentoring to help teachers use theatre as a tool for learning. 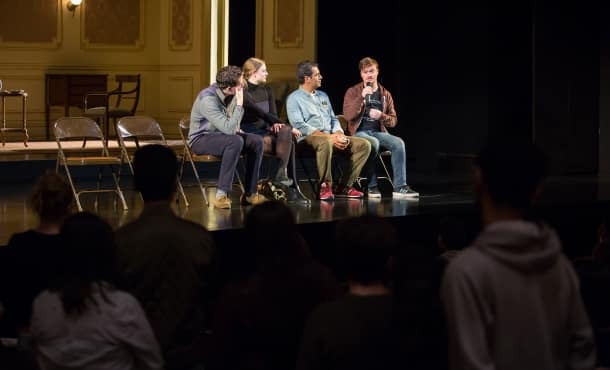 A student-run theatre company, modeled after Roundabout’s professional theatre production process, comprised of high school students from public schools across NYC. Make your trip memorable with discounted student tickets and add-on experiences such as workshops and discussions.